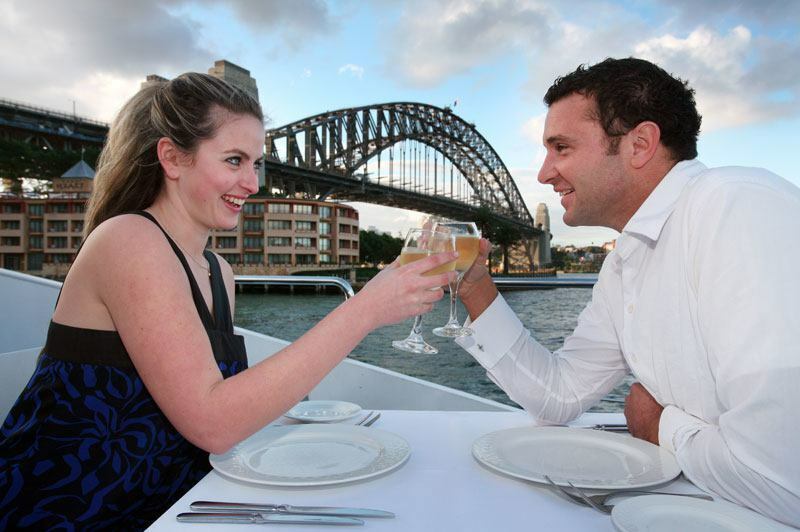 Magistic Cruises offers you a choice of vessels to host your next big event in Sydney. 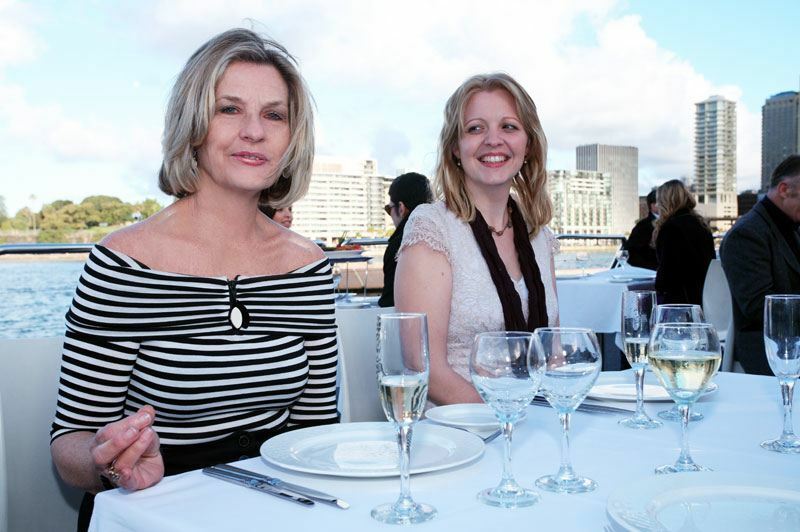 Whether it is corporate events, office parties, business meetings, weddings or family occasions, Magistic Charters has the perfect vessel and the resources to ensure that your event is a great success. 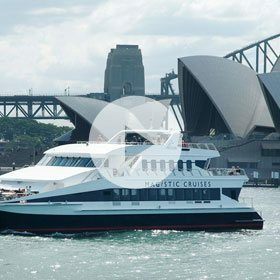 Impress your guests by chartering the Magistic Two, our luxury catamaran as your next conference venue on Sydney Harbour and impress your guests and clients. The Magistic Two is a luxury catamaran with 3 expansive outer decks designed and built in Australia with contemporary décor and classic elegance. The vessel was designed by leading Australian architects to the highest standards and built in Fremantle, Western Australia. For those who wish for privacy, there is the VIP Private Deck for up to 50 people. 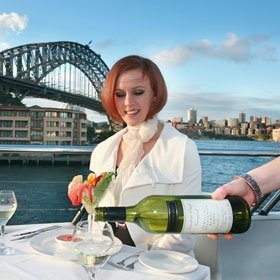 We have over 30 years of experience in the Sydney Harbour cruise industry. Our chefs are trained professionals, who can create a menu to suit your needs. We also have a dedicated team of event specialists who can help you arrange the setting, a specially designed menu, entertainment and any other AV requirements you may require. We have numerous all-inclusive ready-made packages for you to choose from, depending on your event. 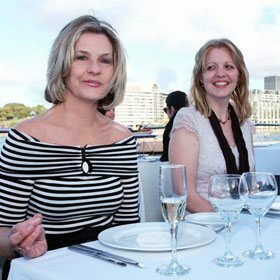 The Prestige Package includes a 4 hour luxury cruise, choice of menus, beverage package for the duration of the cruise, choice of 3 canapés, flexible seating arrangements and free use of lectern, microphone and AV equipment. 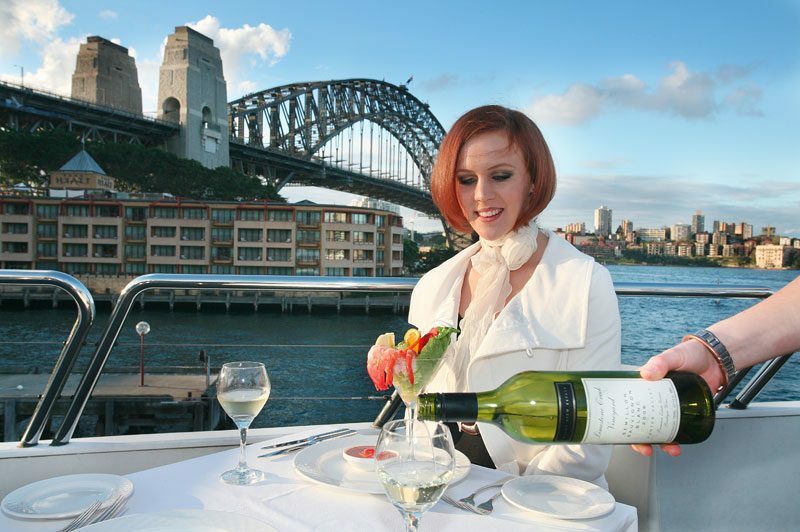 The Premium Package includes a 3 hour luxury cruise, choice of menus, beverage package for the duration of the cruise, flexible seating arrangements and free use of lectern, microphone and AV equipment. Within both packages you can choose either a seated, buffet or networking (mix of canapés and buffet) style of dining option. We can provide you with different options to choose, based on the number of guests and the type of event. For a buffet style or a seated and served menu Magistic Two has a capacity of 260 with the main deck holding 200 guests and the VIP deck, 60. For a cocktail party, we have a capacity of 350 with the main deck holding 250 guests and the VIP deck, 100.
" This is a very late feedback for the cruise I had on 18th August this year. It was aboard the Magistic and it was a top deck private cruise for approx. 55 of my guests. I just wanted to let you know we had a fantastic day. The staff were all very professional and accommodating for all our needs. In addition, Alex that I arrange the cruise through was really great. She was not pushy, but she was able to provide quotes, guidance and advice during the whole process. Just thought I’d let you know that we all had a wonderful time and all of my guests were very impressed with both the service they received as well as the quality of the food & wine presented on the day. Many thanks for helping make my day such a success." " Just wanted to say a big thank you and to the staff from on the Majestic boat for our charter transfer on Saturday morning. I wasn’t able to be on the charter however, I was advised that it was great and the buffet breakfast was excellent. Thank you for all your assistance in the lead to the transfer. " " Keep up the good work. Was very satisfied with the whole experience." 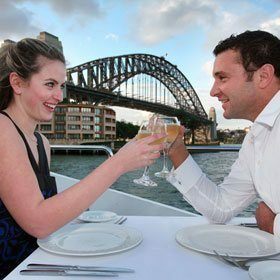 " This was our first time with Magistic Cruises and we had kids too and the food was excellent and the presentation of the atmosphere was great. We just loved it. It was one of our memorable night. Thanks again to Magistic Cruises." 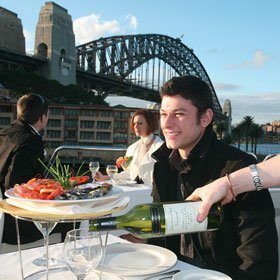 "We really enjoyed our evening and will do it again when we have interstate and overseas visitors"
" We were offered this as an upgrade, alternative to the basic dinner cruise, but would still have been great value at full price. 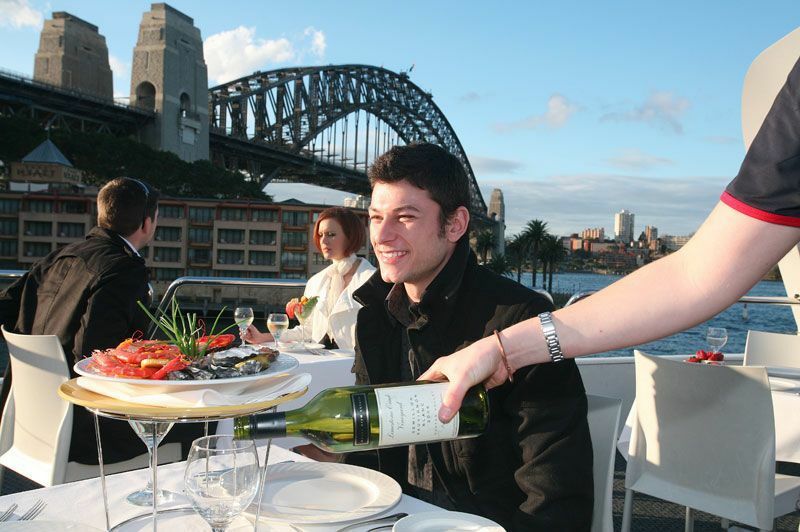 The whole experience was of such a high standard - food, service and entertainment. We will certainly recommend this to family and friends. Thanks to all concerned!"